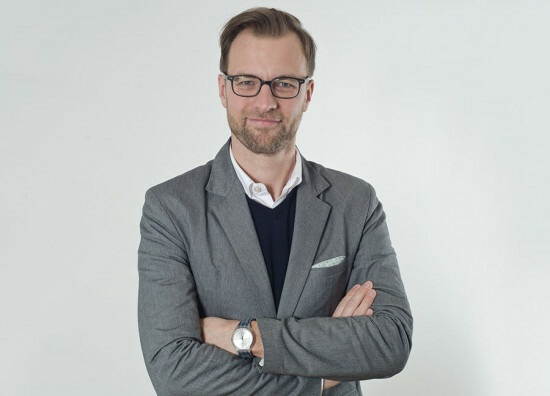 The Museum of Modern Art (MoMA) has announced that Martino Stierli has been appointed as the Philip Johnson Chief Curator of Architecture and Design. Mr. Stierli is currently a professor at the University of Zurich where he teaches the history of modern architecture. Previously, he has organized or co-curated exhibitions at prestigious venues around the world, taught at multiple Swiss universities, and published multiple essays on various topics relating to design. He steps into his new role in March, 2015.